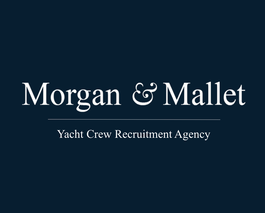 The second Officer on board of a yacht should have profound knowledge of all procedures/works performed on the deck, navigation and should be able to transfer new knowledge and skills in repair and maintenance to the crew. Such a person should also have a good understanding of safety procedures as well as management skills, strong leadership qualities and good inter-personal skills. The first officer should be able to support the captain in all aspects of yacht management. The position requires at least five years of experience (including in the position of the first officer or captain even of the smallest vessel), and a valid permit/licence.